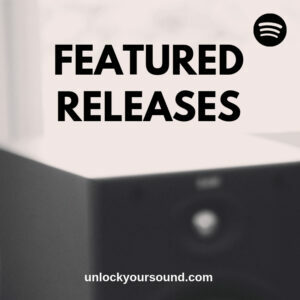 Our website address is: https://unlockyoursound.com. This website uses contact forms for enquiries. The data filled out in these forms gets sent to our encrypted email servers. We use Google GSuite for all internal emails and customer correspondence. We use Google Analytics. You may look into their terms of service here. 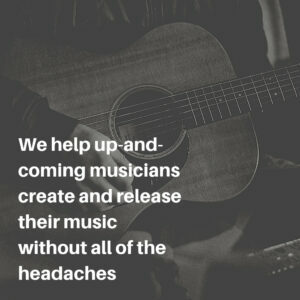 For enquiries such as Free Mix Feedback, and Mixing and Mastering Services, we use Gmail, Trello, and IFTTT internally to handle, store, and organise enquiries. Please see links to their respective policies below. Please get in touch with any privacy related questions, comments, or concerns. We use encrypted services such as Google GSuite, Trello, and IFTTT for handling and transmission of all customer enquiries. We have internal reporting systems in place.